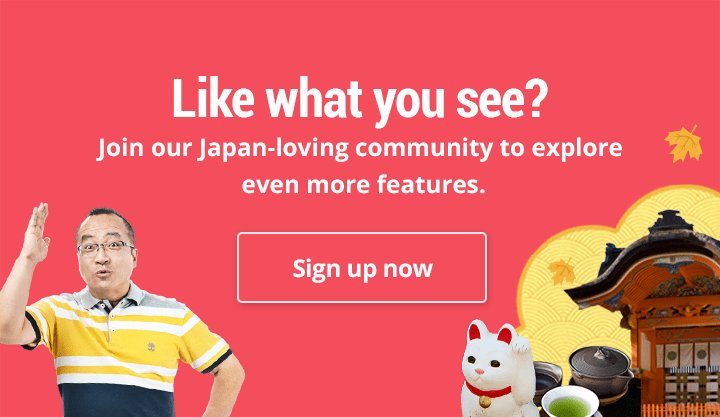 Do you like to eat okonomiyaki? 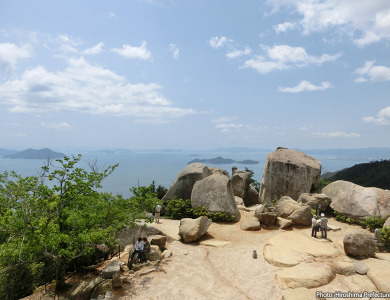 You’ll be spoilt for choice at Okonomimura (Okonomi Village) – a food theme park in Hiroshima with 24 Okonomiyaki shops. I love okonomiyaki and was in heaven here! Just a little background about Okonomiyaki: The dish is mainly eaten in Western Japan. 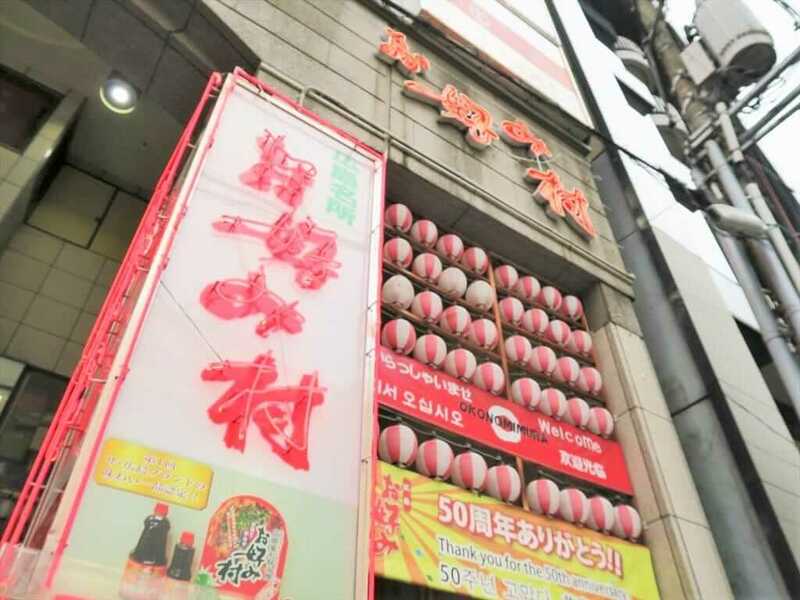 Made with wheat flour dough and several different fillings, the method of cooking or the ingredients used depends on where it’s made in Japan. 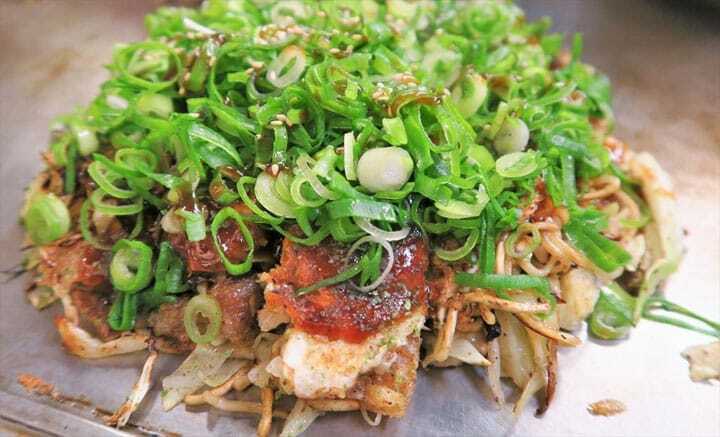 The two most well-known types of okonomiyaki are Kansai-style and Hiroshima-style okonomiyaki. 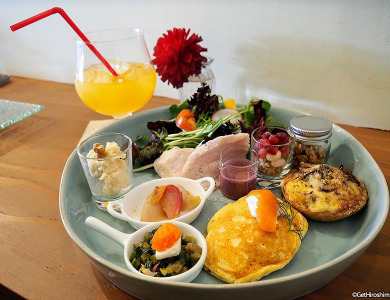 Since you are in Hiroshima, you’ll get to try Hiroshima-style okonomiyaki! Do dine at the counter seats in the restaurant. 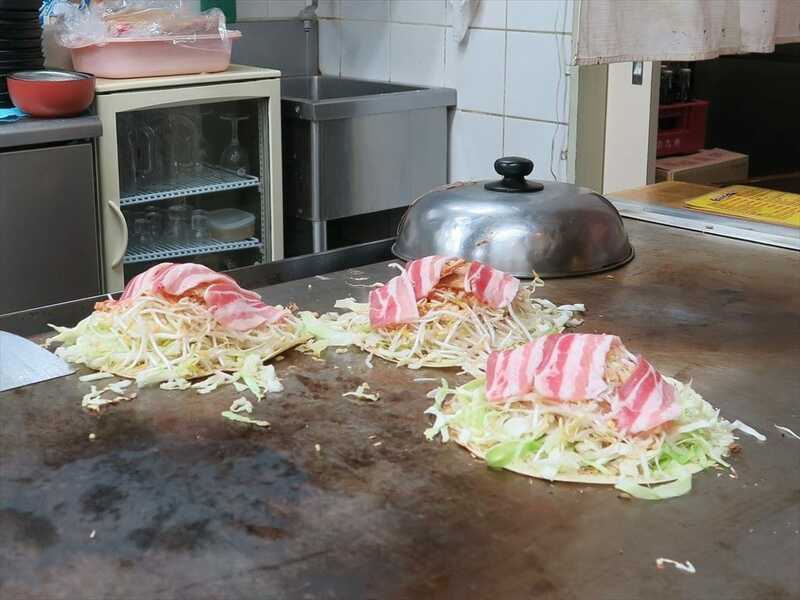 In Hiroshima, it’s typical that you can watch the chef make okonomiyaki on an iron griddle. 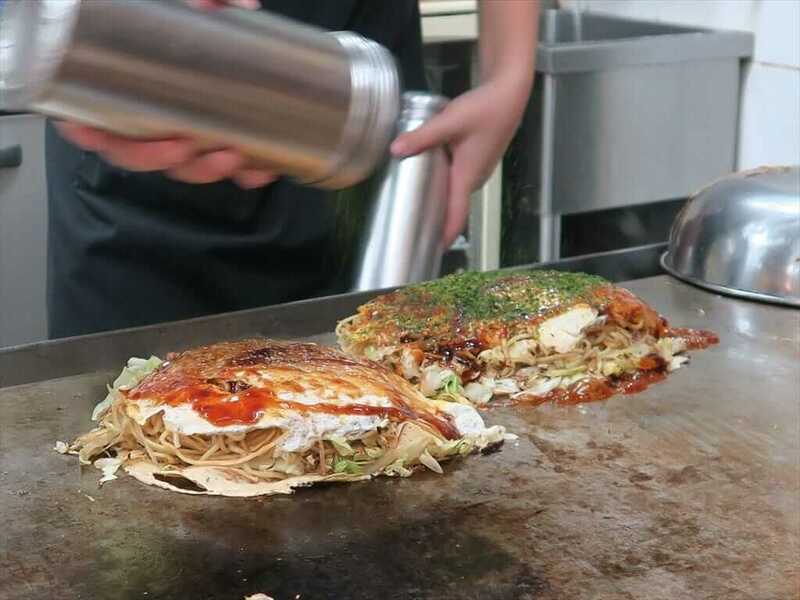 The aromatic sensation of eating piping hot okonomiyaki fresh off the grill is something you can only experience at shops that use iron griddles. 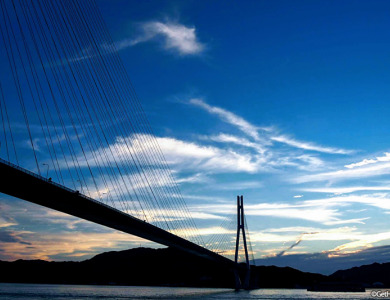 So if you're visiting Hiroshima, make sure to try this local specialty at least once. Hiroshima-style okonomiyaki is a dish with almost endless variations, as you can add any topping of your choice. The most popular ingredient is pork, but for those who don't like or can't eat pork, there are various seafood such as shrimp and squid. 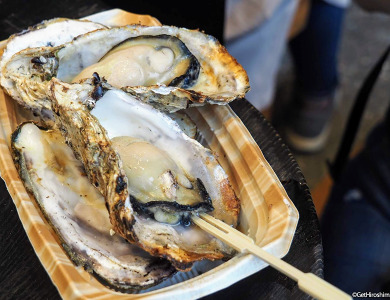 I recommend oyster, since it’s Hiroshima's specialty. The most important ingredient in Hiroshima-style okonomiyaki, though, is noodles. You can choose from two types of noodles: soba or udon. Most restaurants have their menus written in Japanese on wall posters, but don’t worry! Most stores also have an English menu available. If not, don’t hesitate to approach the staff for help! 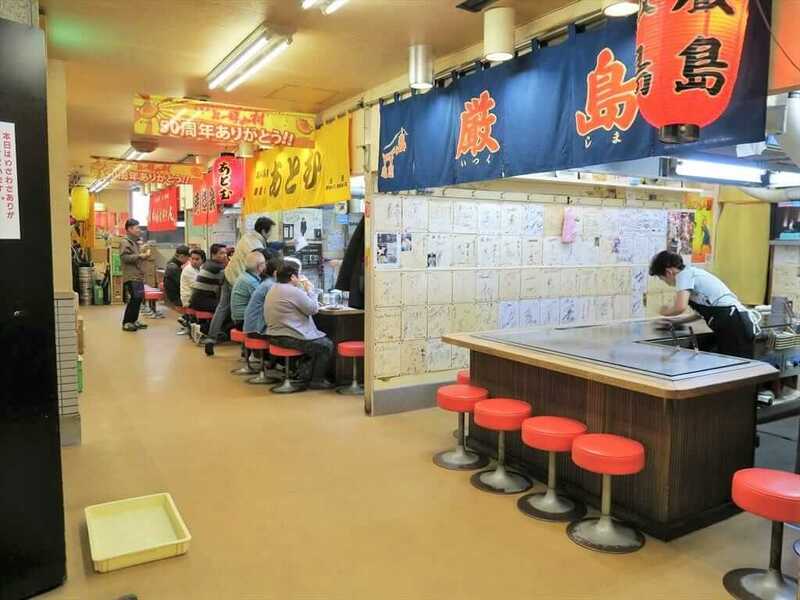 If Okonomimura isn’t enough for you, there are around 900 okonomiyaki stores in Hiroshima. It can be fun to walk around and try out different versions of this comfort food too.